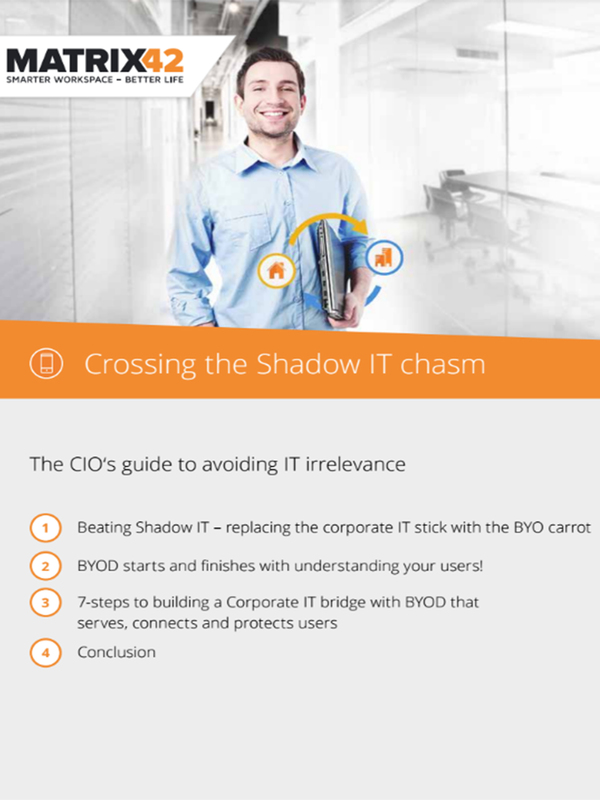 Shadow IT exists for a reason – it’s easier and more practical for employees than the ‘official’ corporate IT alternative. Most IT departments react by trying to eliminate it with restrictive usage policies, convoluted security measures and other barriers. What they should be doing is learning from it, and using that insight to make the experience they provide to users easier and better than the one provided by an unapproved app or service. The right EMM solution can enable all of this and more, and there’s no better place to start than BYOD.